Your iPhone is your window to the world. 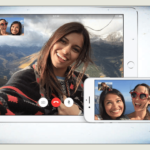 It’s how you keep connected with friends and family throughout the day, which is why it can be so frustrating if you keep missing messages and calls on it. Maybe you’ve already checked your phone isn’t on silent, you’ve turned off Do Not Disturb mode, and you’ve mashed the volume buttons to turn the ringtone up. But you still don’t hear those notifications dinging through! This post will show you how to fix it. Do you keep missing messages from one particular person? It could be because Alerts for that person have been switched off. It’s easy to do by mistake. Fortunately, the good news is that it’s just as easy to fix! You can also reverse this tip as a handy way to mute spammers that keep texting you! If you spend a lot of time away from your phone, it could be that you’re always out of the room when your phone goes off. When that happens you might go hours before seeing a message on your device. The solution is to turn on Repeat Alerts in your notification settings. That means that your messages will keep going off every few minutes until you read them. It’s like a snooze button for your texts! 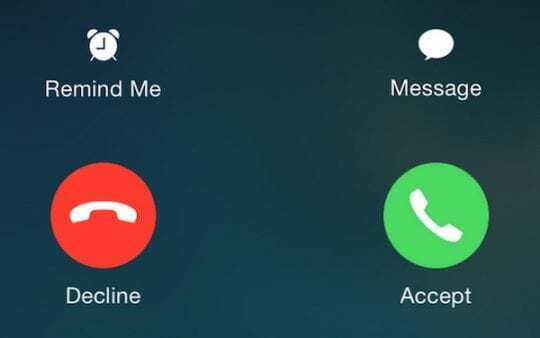 If you didn’t hear your ringtone, you can usually rely on seeing the missed notification on your lock screen. But what about when your lock screen is blank but you open your iPhone to discover stacks of missed messages? Perhaps Recent Notifications are switched off on your lock screen! Are people getting frustrated that you keep missing their calls? Try changing your ringtone to a shrill sound that will cut through the noisiest environment. 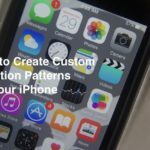 You can even customize the ringtone for each of your contacts, that way you know who is calling without needing to look at your phone. 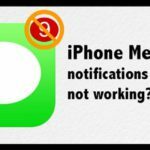 Some iOS 11 users have experienced problems with their notifications caused by the Bluetooth settings. It seems the iPhone tries to send its sound to a Bluetooth device that isn’t turned on—or might not even exist! Luckily, this is the easiest fix of the bunch. 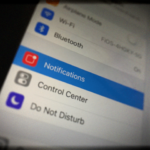 Simply open the control panel or Settings app and switch your Bluetooth off and on. 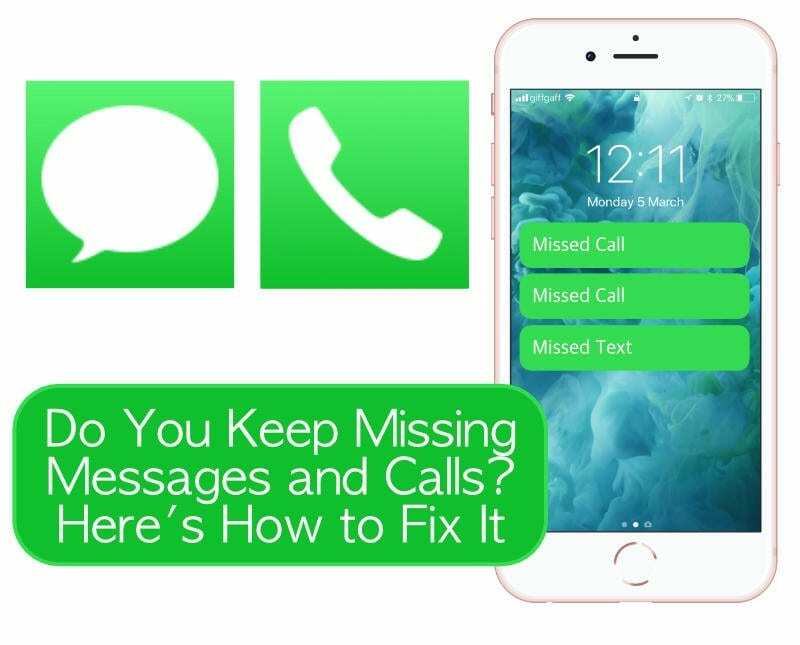 The solution to your missing messages and calls could be as simple as turning your ringtone up. 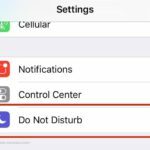 It’s possible that the buttons on your iPhone have been set to adjust video volume but not ringtone volume. If vibrate is switched off as well then it’s easy to see why you might have missed some phone calls. 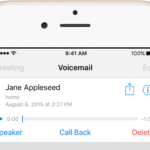 We hope these tips have helped you to catch more messages and calls on your iPhone. There’s no excuse for falling out of touch with friends and family now. Let us know your own tricks for ensuring you always hear your phone notifications! No Sound on iPhone 6S, How to fix it!